Looking for a nice comfortable car with low milage? 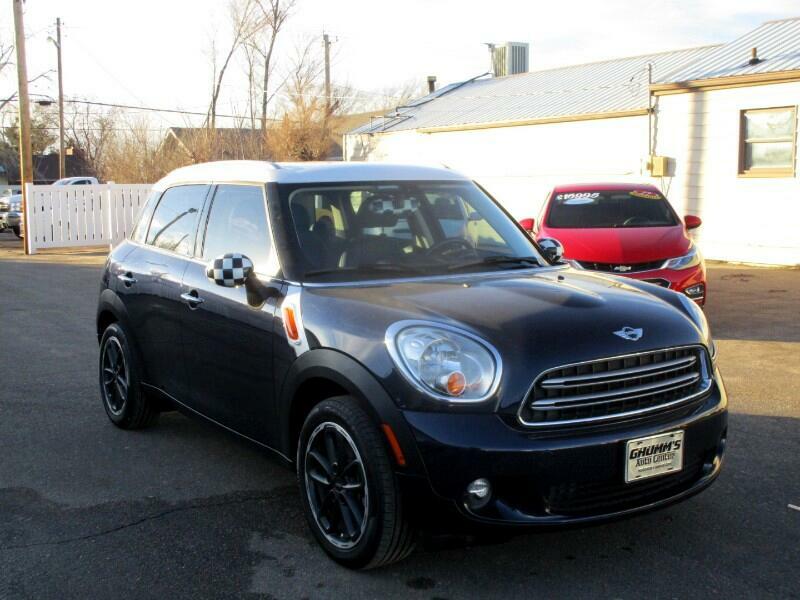 We have the perfect 2015 Mini Countryman on the lot for you. Visit Ghumm's Auto Center to take it for a test drive and to find out how you can take it home with you today!